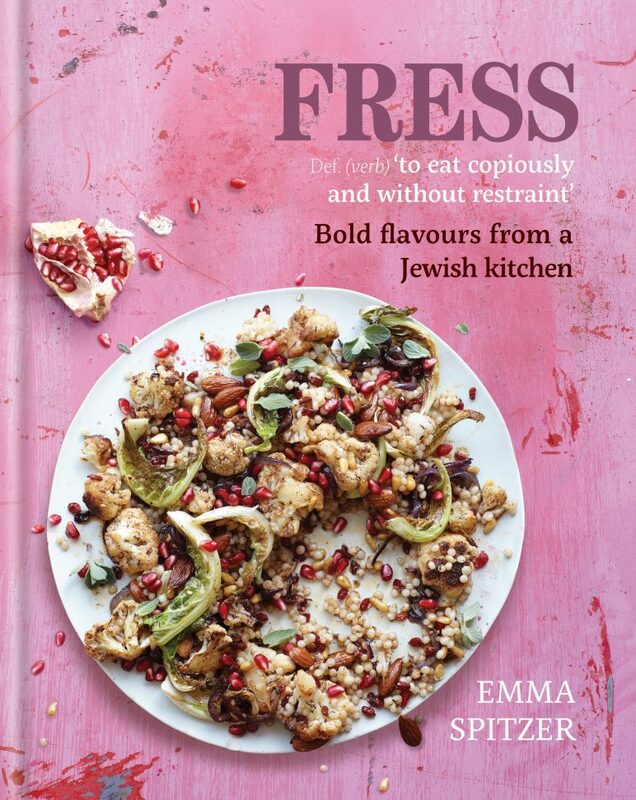 I could not be more proud of my new cookbook “Fress”. From pen to print has felt like a long time and I have been eagerly waiting to share some of my most treasured and much-loved recipes with everyone. Many of my recipes have come from some very talented cooks; my mother, my grandmother, mother in-law, grandmother-in-law, great grandmothers, aunts, cousins and friends. Cherished recipes from people who cook with love, cook to feed and cook to celebrate something. There are literally hundreds and thousands of cookbooks on the shelf ( I own most of them!) One of my many objectives with my book was to be different; stand out from the rest. My approach is very much from one home cook to another with uncomplicated, unfussy recipes which offer maximum flavour in minimal time. There are lots of mouthwatering dishes from small sharing plates, to large showstopping mains and killer deserts. There is a large focus on vegetarian dishes with unusual but winning flavour combinations. Many recipes can be prepared ahead of time leaving you to sit and enjoy the food with your fellow diners, whoever may they be, without getting up and down and tending to pots and pans. Jewish food is definitely having its moment and deservedly so, long may it continue. I am happy to be riding that wave with the launch of “Fress” and I really hope you love cooking from this book and sharing the recipes with me on social media. If you could take a minute to download the free sampler; http://amzn.to/2mqA8jL and leave me a review, I would be most grateful.